Uber is on anenormous expansion drive in India. With the launch of its services in 4 more cities, the market has seen a critical growth taking its total coverage to 22 cities in the country. Over the last two months alone, Uber has doubled its footprint in India going from 11 cities in June to 22 cities in August. The four new cities added on Monday are Guwahati in the East, Vadodara in the West, Nasik in central India and Thiruvananthapuram in the South. The company recently raised $100million from Tata’s PE fund and has partnered with Airtel for in-cab free Wi-Fi.By coverage, India has become the second-largest geography for Uber after the United States, where it is present in over 100 cities. The San Francisco-based cab summoning app launched in India about two years ago and India has quickly become Uber’s largest market geography after the United States. Uber said it has 150,000 driver partners, and is growing at 40 percent month on month and has gained significant over 35 percent market share in India. “We continue to see exponential growth and adoption in new markets” said Neeraj Singhal, Uber’s head of Expansion for India & the Subcontinent, in a statement on Monday. 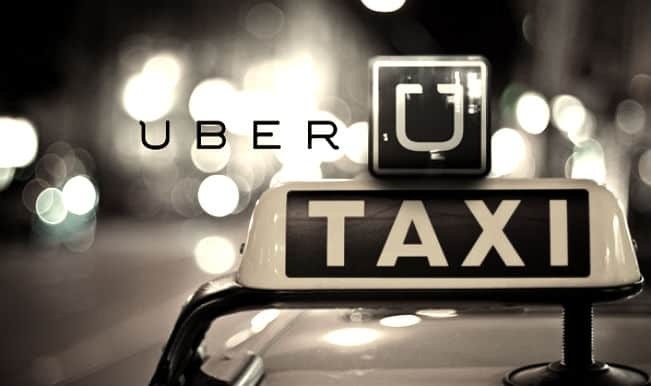 Uber’s service launched in 2009 is currently available in over 330 cities in 60 countries around the world.